For styles with carefree, textured volume. 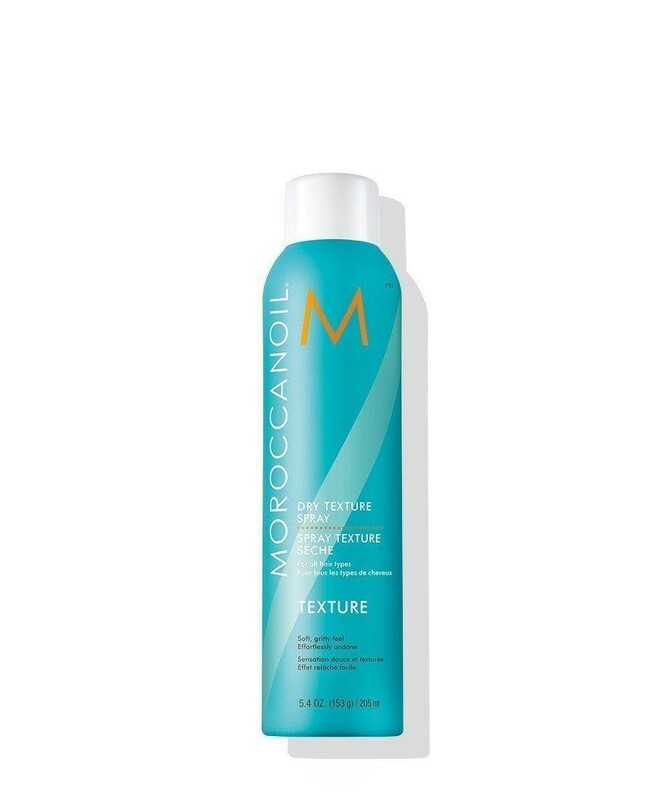 A dry argan-oil infused texture spray for effortless, undone styles with long-lasting hold. Use Moroccanoil® Dry Texture Spray as a finishing spray. 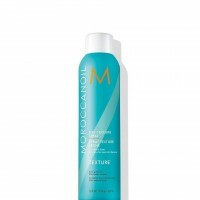 Can also be used as a prep spray to provide foundational grip needed for no-slip braids and updo's. A particle matrix of high-performance resins and zeolite form a bond between hairs for a texturised hold with a dry, gritty finish. Style with fingers for textured volume.